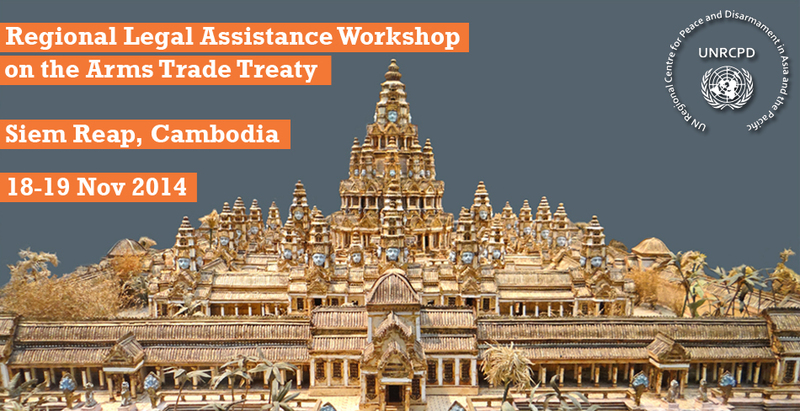 UNRCPD together with the Government of the Kingdom of Cambodia organized a Regional Legal Assistance Workshop on the Arms Trade Treaty taking place in Siem Reap, Cambodia, on 18-19 November 2014. 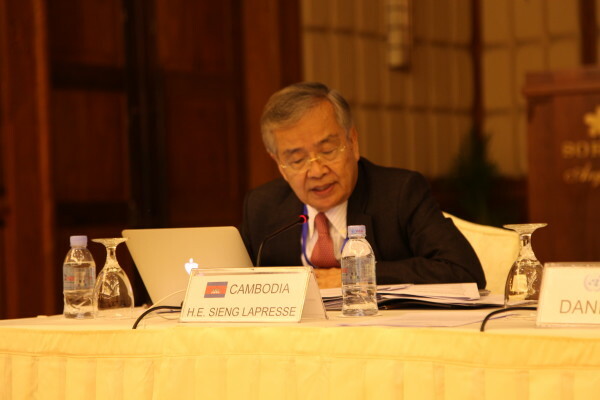 The purpose of the two-day event was to provide States with legal expertise with a view to facilitate the process of ratification of and accession to the ATT, which enters into force on 24 December 2014. 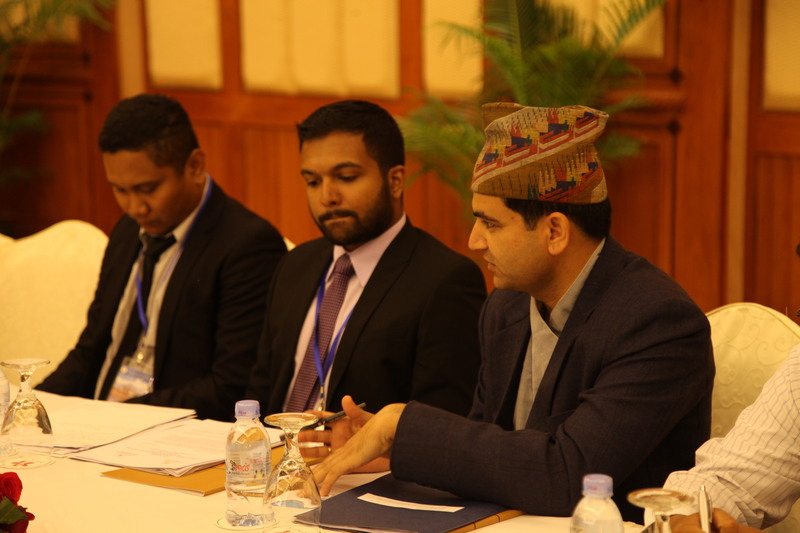 The workshop’s focus was examining treaty commitments and their potential impact for national legislations, identifying challenges and seeking solutions. It was aimed primarily at government experts who are responsible for drafting relevant domestic legislation. 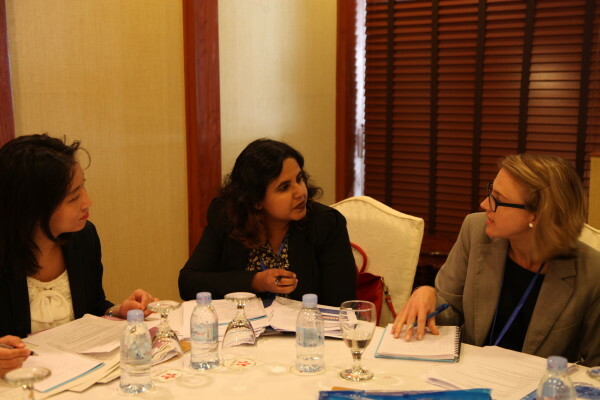 International legal experts provided information and insights on legal issues and possible assistance mechanisms. The invited States also benefited from a fora in which they openly shared experiences and exchanged best practices regarding the ATT process. 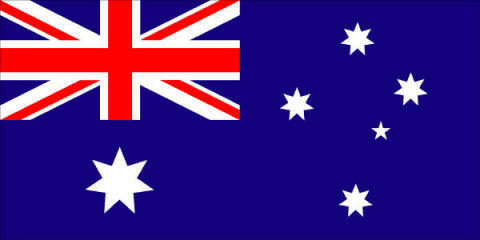 The workshop was supported by the Government of Australia. To see more pictures of the workshop click here. Featured Image Credit: “An artists representation of Angkor Thom Cambodia at musée Guimet” by Jean-Pierre Dalbéra.